16 infants born in Parcel 1 of the Reserve in the July/August birth season in 2011 have survived the first twelve months. This is triple the survival rate of the 2010 birth cohort. 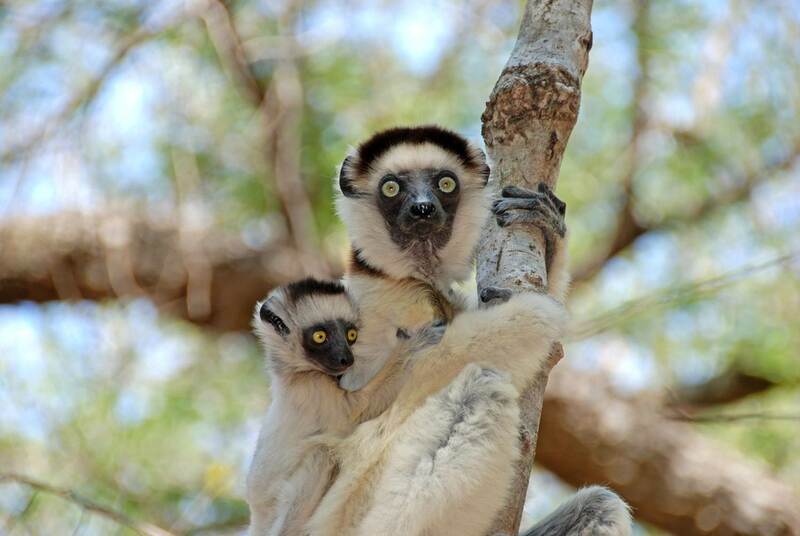 The first year of life is a period of considerable risk for sifaka infants, and mortality is particularly high in years of low rainfall. A recent study at Bezà Mahafaly (Rasamimanana et al. in press) has demonstrated a strong correlation between rainfall, and leaf and fruit production. This suggests that the high mortality recorded in the 2010 birth cohort was a result of nutritional stress associated with poor rainfall that year. The pattern of deaths during the year suggests that lactational failure among mothers played an important role. It is good news for the sifaka population that infants born in 2011 have fared much better this year.